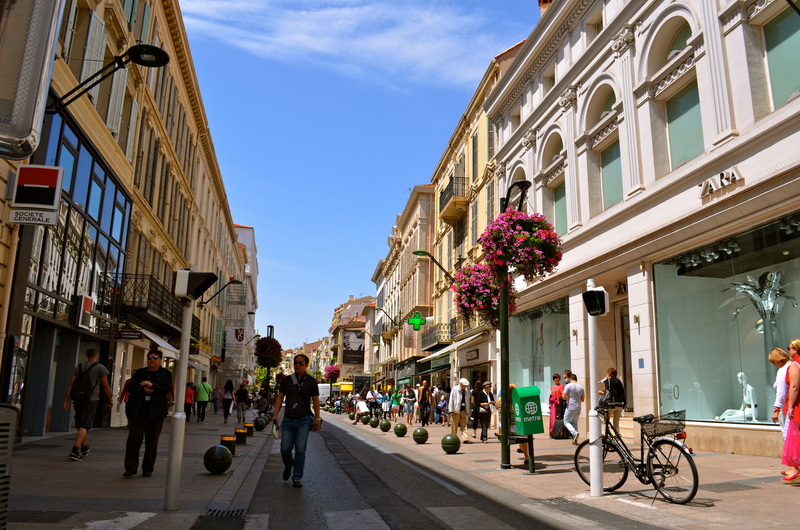 We just returned from our whirlwind trip to the south of France over the holiday weekend. While we didn’t do much relaxing (there wasn’t much time as we were busy sightseeing everyday), we managed to see an incredible amount in a long weekend. I picked him up and we headed out of Geneva. 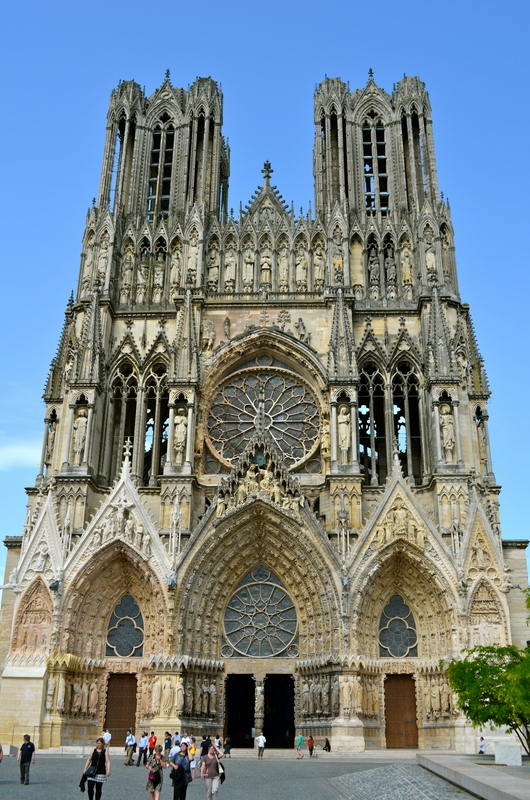 Being a holiday weekend, the roads were pretty crowded (translate this to mean we hit a giant traffic jam and took back roads through the middle of nowhere France for about an hour in the dark), but we made it to near Orange where we spent the night. Driving late into the night had an upside, we woke up in the south of France. 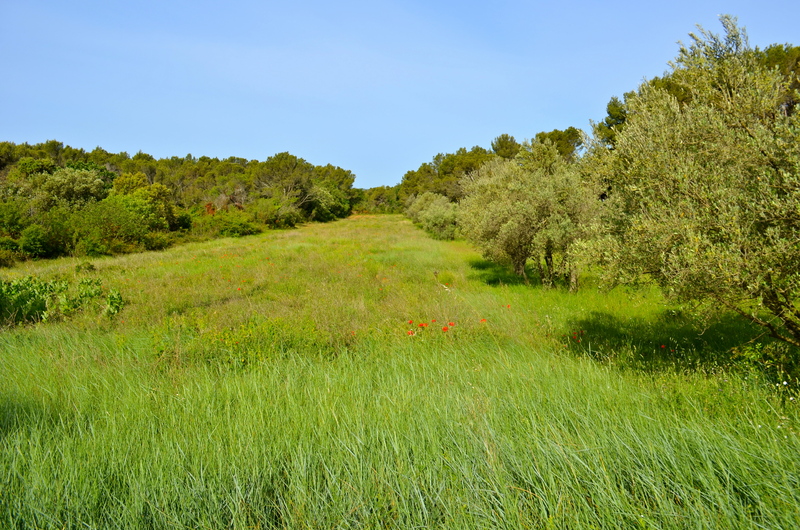 We woke up to this beautiful view of olive groves in the morning. Yeah baby! Let the vacation begin. 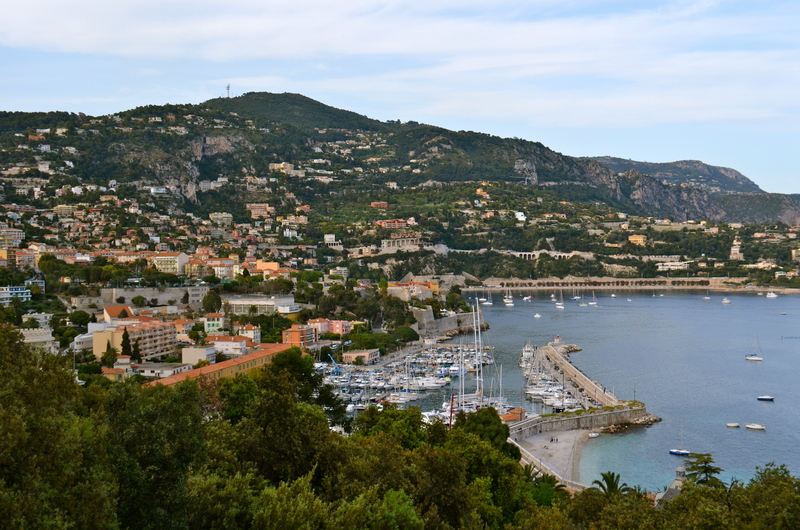 After downing more café au lait than anyone should be allowed to drink, we were on our way to the Côte d’Azur. 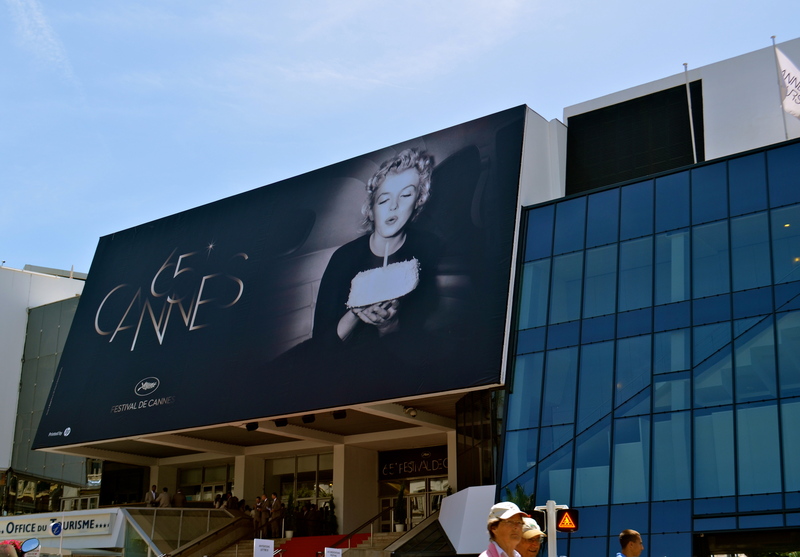 Cannes is home to little film festival, the Cannes International Film Festival. 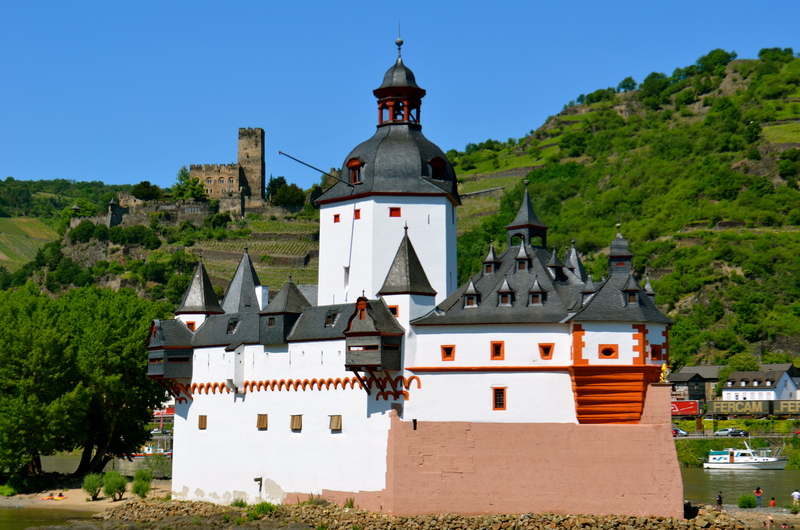 It is held for two weeks each May. 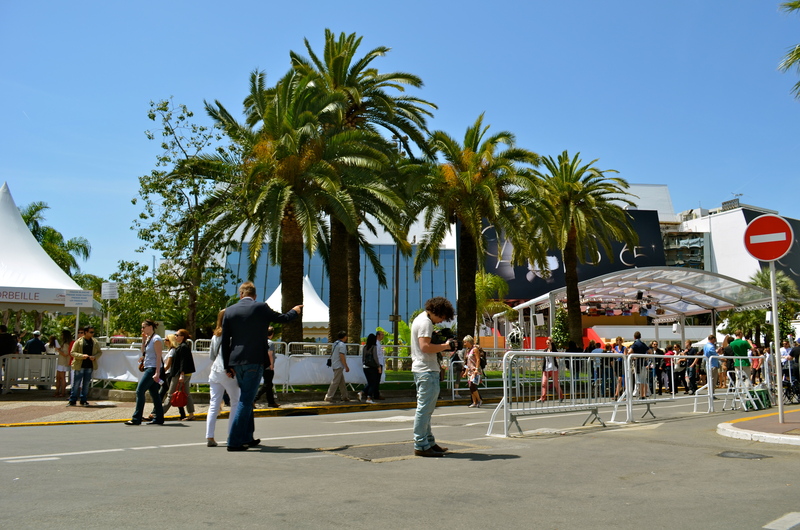 During this time, the city is packed with film producers, celebrities and paparazzi. 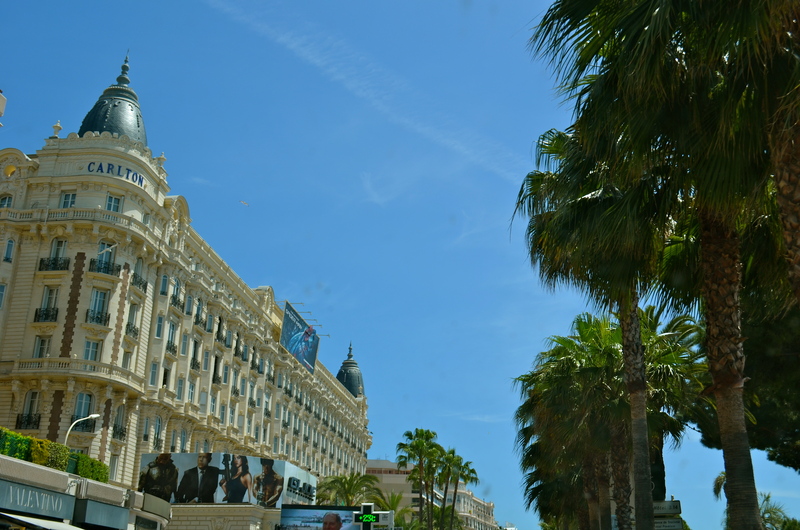 We decided to drive through Cannes and see what all the fuss was about. Having faithfully watched Entourage on HBO and seen the Cannes episode, he wanted to hang with Turtle. 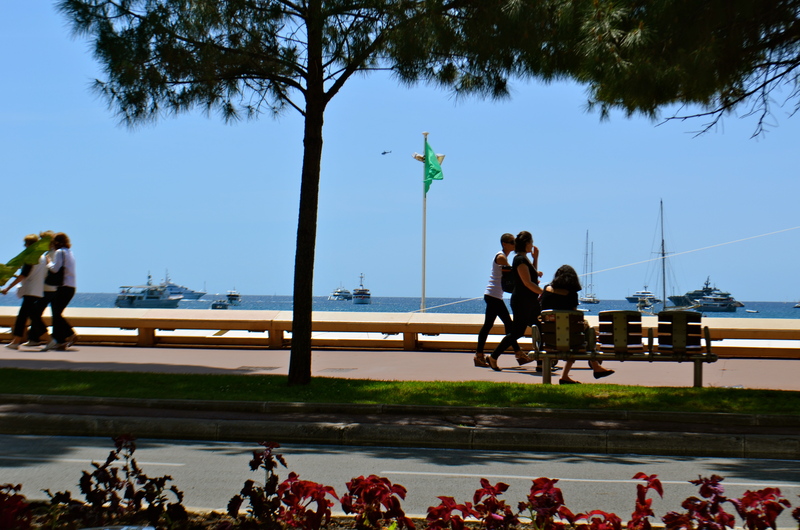 Cannes is built around the Bay of Cannes and its palm lined seafront drive. 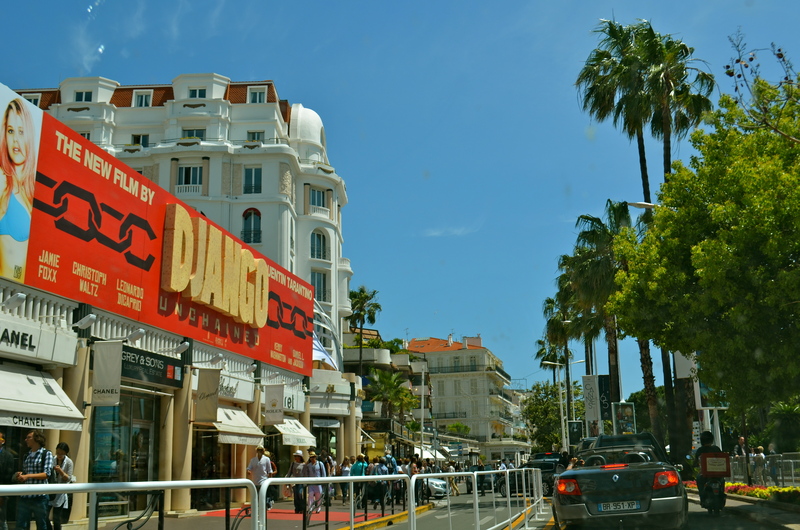 We drove through Cannes toward the beach, passing tons of cafes, luxury boutiques and hotels. 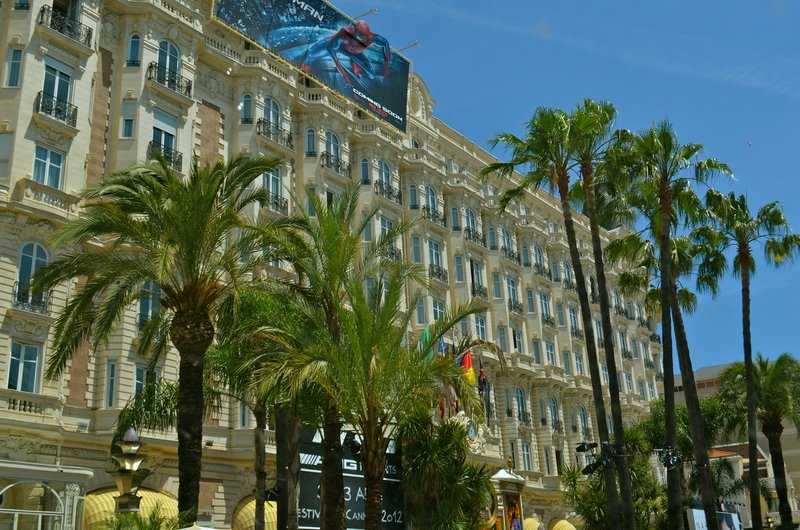 We drove past the exclusive hotels lining the Boulevard de la Croisette across from the beach gawking. We weren’t the only ones. It took about an hour and a half to drive through the town. It wasn’t calming, but we didn’t mind. We were busy people watching. 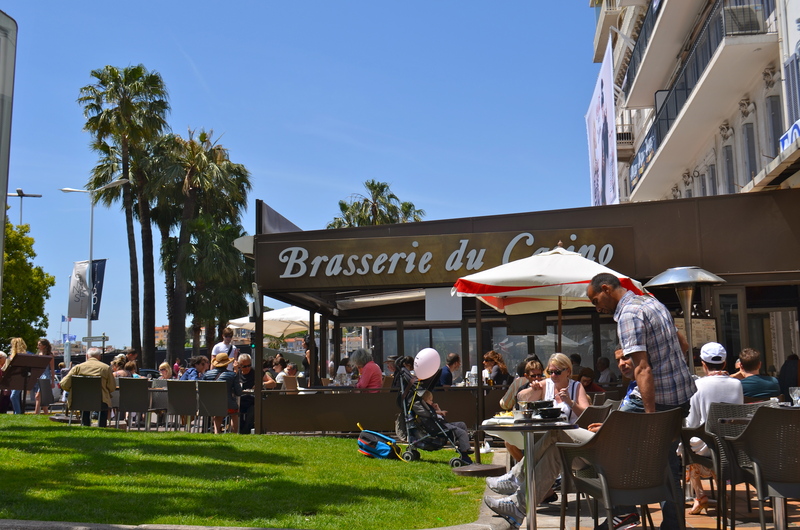 Although celebrities like Eva Longoria, Sean Penn, Sasha Baron Cohen, Gerard Butler, Jennifer Connelly and Alec Baldwin were in Cannes, we only saw tourists gawking and film types barking into their cell phones. I guess that’s not entirely true, we also saw a few bodyguard types in suits with earpieces. We saw signs of ridiculous wealth everywhere. Like Geneva’s Auto Show, there were some insane cars. I especially enjoyed how this one was parked next to a “No Parking” sign. 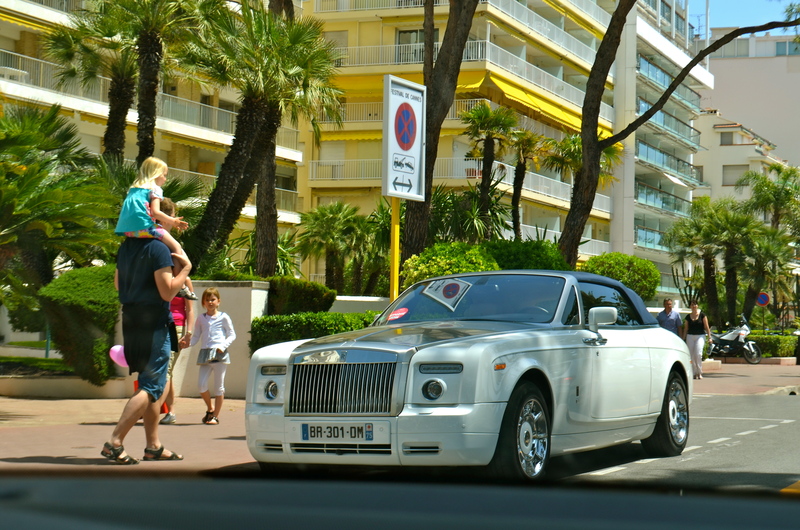 I guess you can do that if you have a Rolls. If you do get towed, you can probably afford to get your car out of an impound lot. It was hard to get good shots of the harbor, but it was filled with enormous yachts. Sorry these shots don’t do it justice. 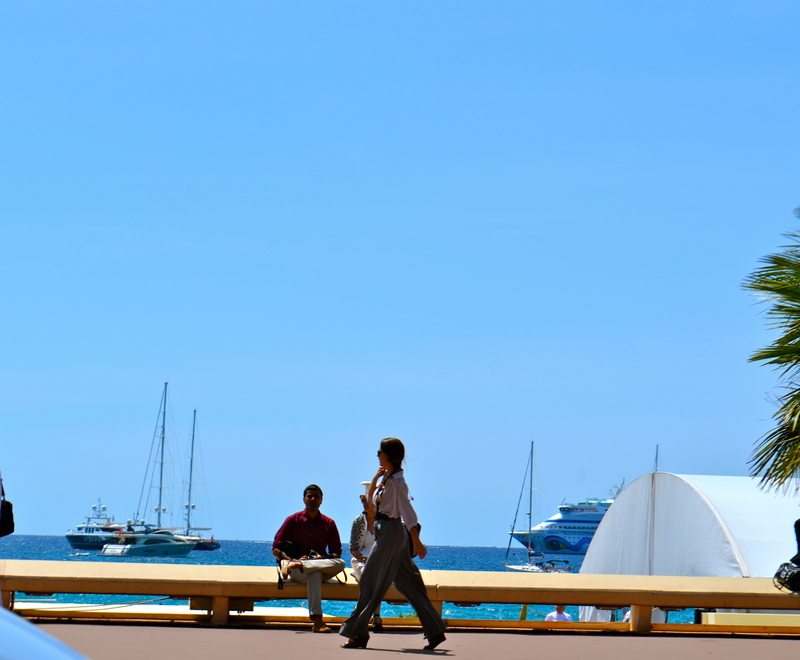 We decided that the best place to stay in Cannes is on a yacht off the coast and away from the crowds. 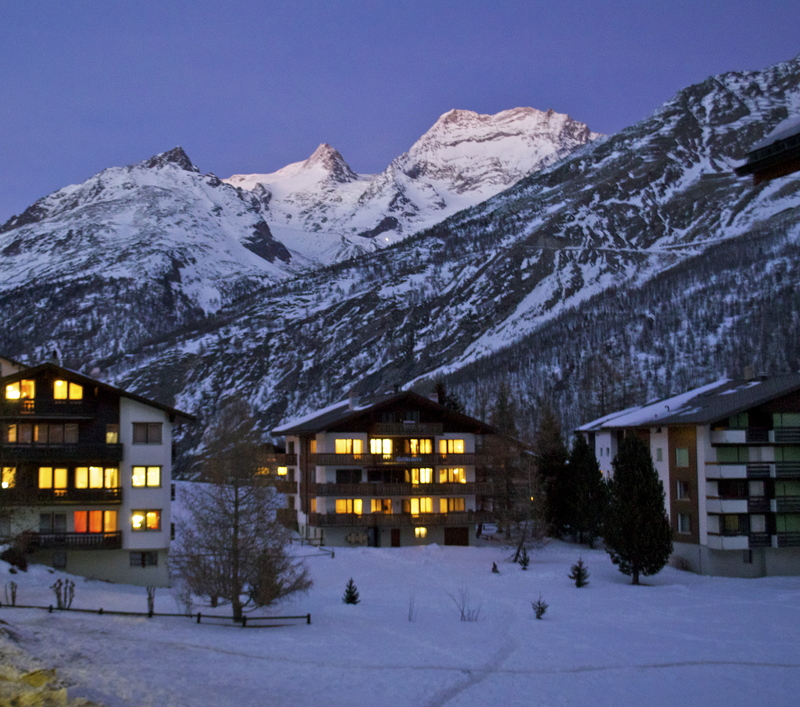 If it is good enough for Puff Daddy (or whatever his name is now), it is good enough for us. 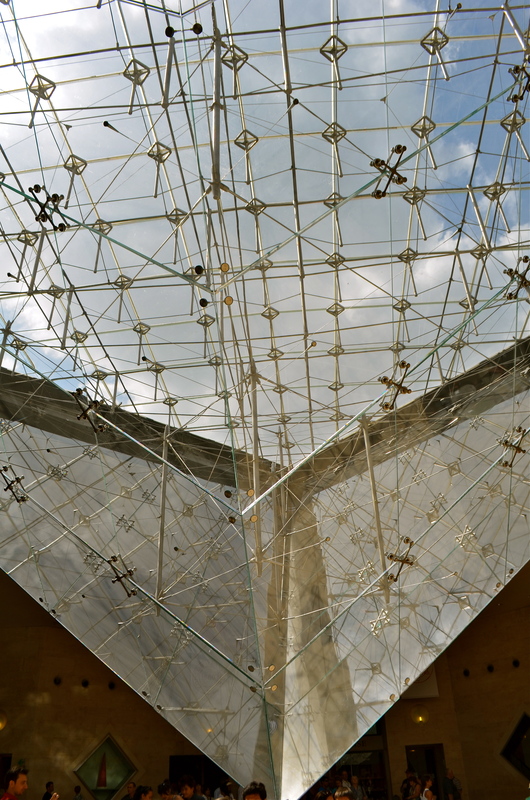 Although it wasn’t relaxing, the sheer scale and craziness of it all was a sight to see…once. P.S. 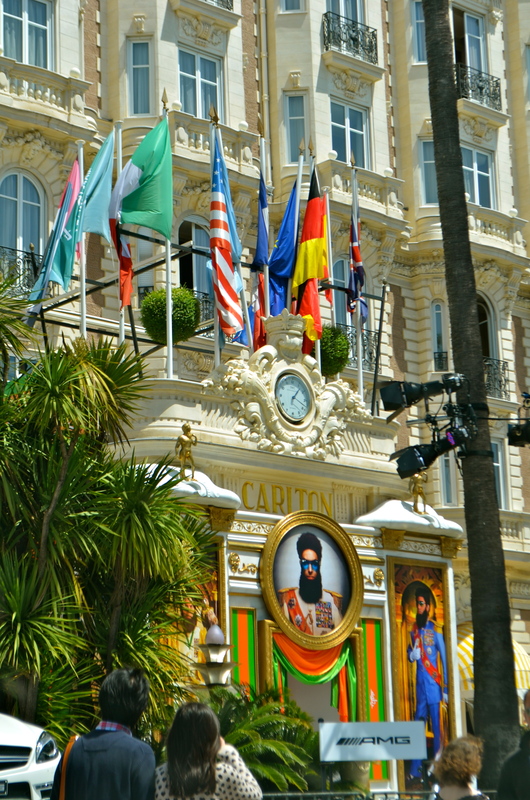 Cannes sister city, not surprisingly, is Beverly Hills. Too perfect.